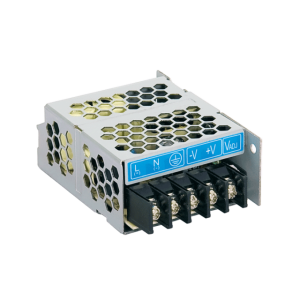 An enclosed power supply is typically perceived as the metal cased variety; the benefit of this is to stop components being exposed & in turn providing an extra measure of safety for service personnel of end user systems. 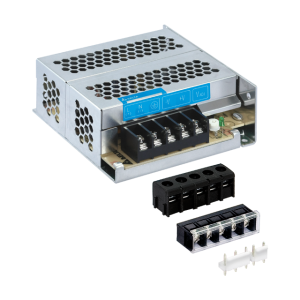 Encapsulated power supplies are also included under the enclosed power supply banner on our site as they also protect components and may offer your application the most suitable specifications. 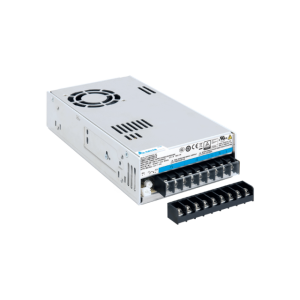 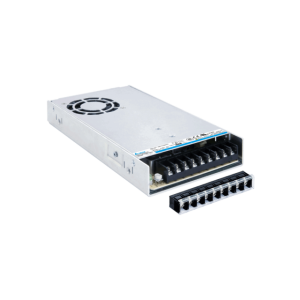 The Power Technology Solutions enclosed power supply range offers flexible OEM power solutions from 5W to 3000W in single, dual, triple and quad outputs; our parallel units have the functionality to take this up to 9000W. 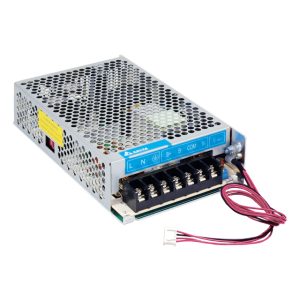 Our enclosed power supplies have varied function, including full range input, active power factor correction, low no load power consumption, programmable outputs and even medical safety approval to MOOP levels; the majority of which have short circuit, over load and over voltage protections. 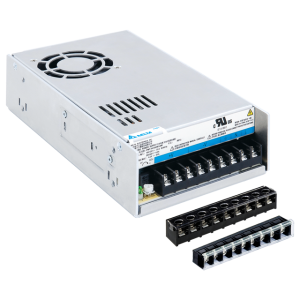 Whether you are looking for a high reliability miniature, PFC, modular, programmable or UPS function; from the encapsulated APC Series to the large Parallel function RSP’s you are sure to find the enclosed power supply you need from Power Technology Solutions.